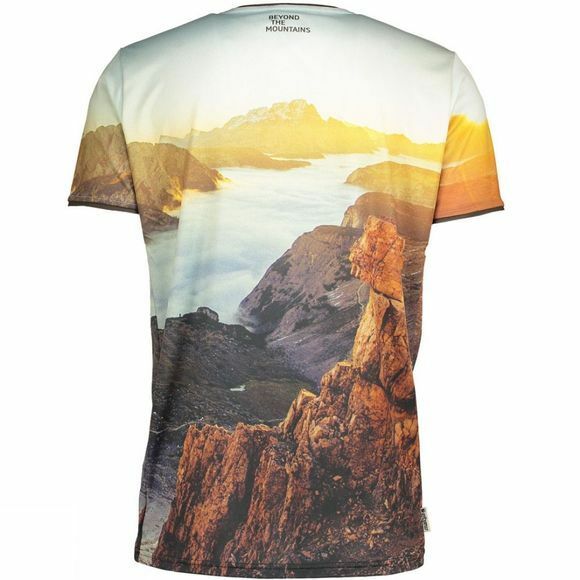 This jersey features an awesome all-over photo print that would look great on and off the bike. With Maloja’s odour controlling Polygiene technology keeping the jersey fresher for longer there is no need to feel guilty on that coffee break anymore! 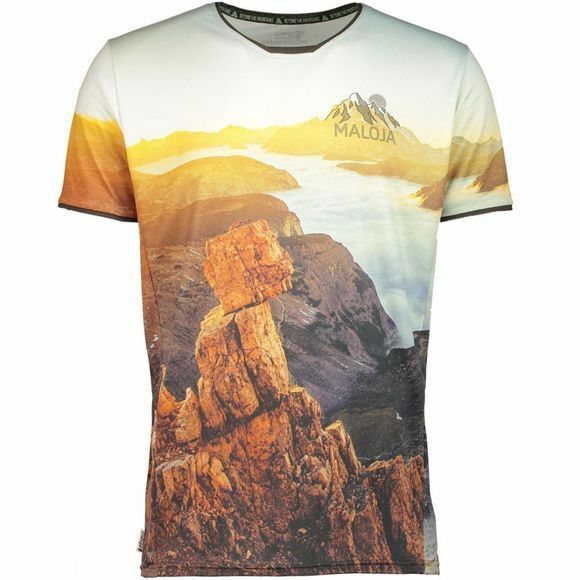 Made from their signature Airdry fabric the Mr. Muller is incredibly breathable with amazing quick drying qualities. Offering a UV protection of 40+ is it ideal for those longer summer rides.